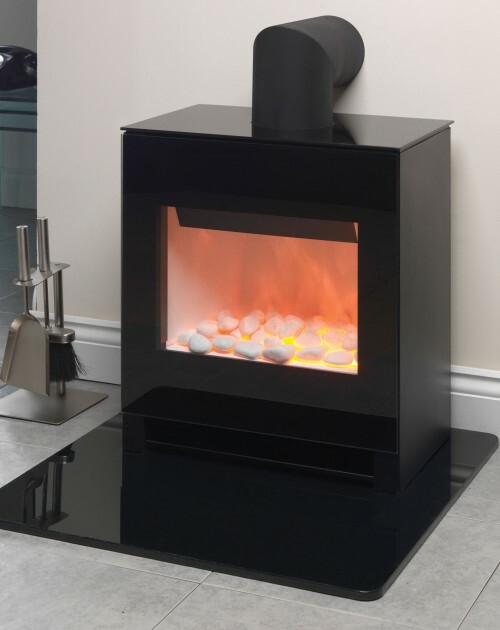 Categories: Contemporary Fireplaces And Stoves, Electric Stoves, Flamerite Fireplaces and Stoves, Freestanding Fireplaces and Stoves, Stoves. 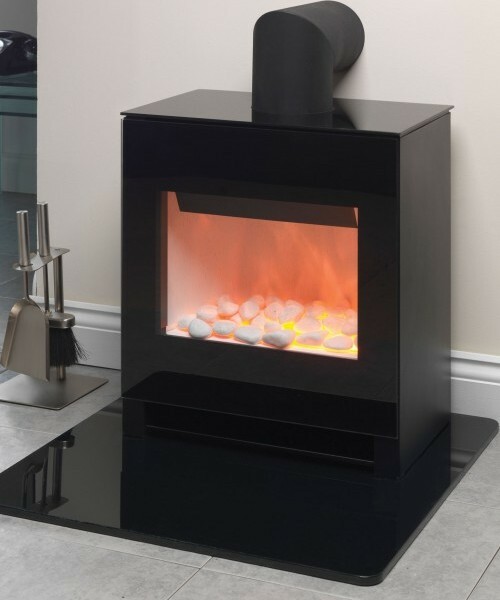 The Apollo Small Extreme electric stove is a fantastic, ultra-modern suite that will add to any room in your home. It produces an amazing, realistic flame effect through the us of its Solar Flare 3D technology.